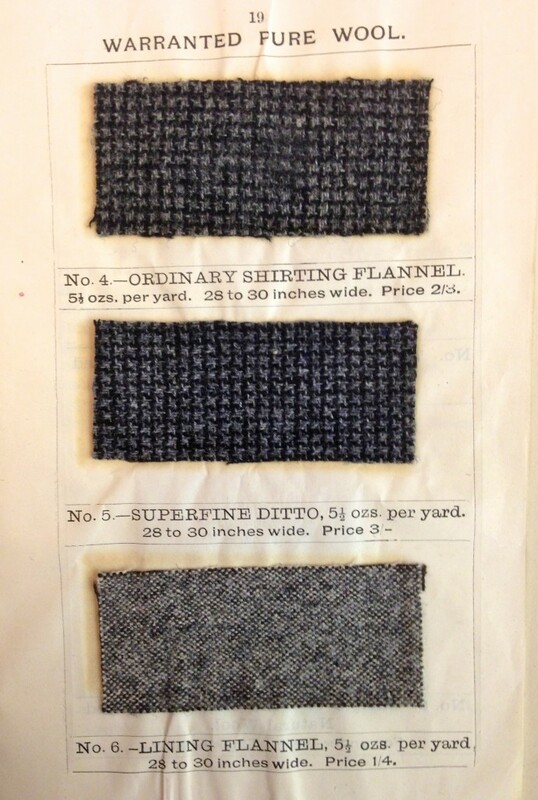 This Saturday sees the fifth annual staging of the Tweed Run, in London. Riders will be entertained by the legendary, 1960s-vintage Bonzo Dog Doo-Dah Band and judged on sartorial elegance by tailors on Saville Row, who come out en masse to watch the 500 riders roll by. This year’s chosen charity is CTC, which was once a very tweedy organisation. 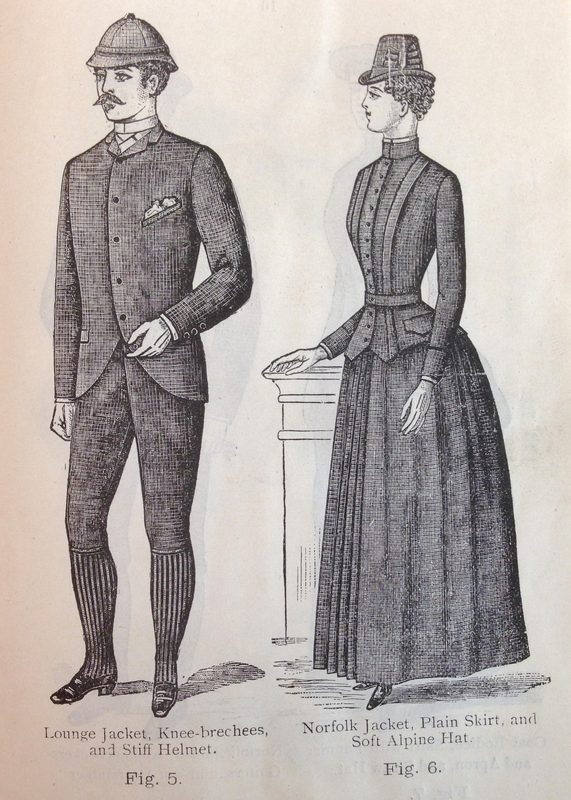 In the 1880s and 1890s this was, largely, an irrelevant point. 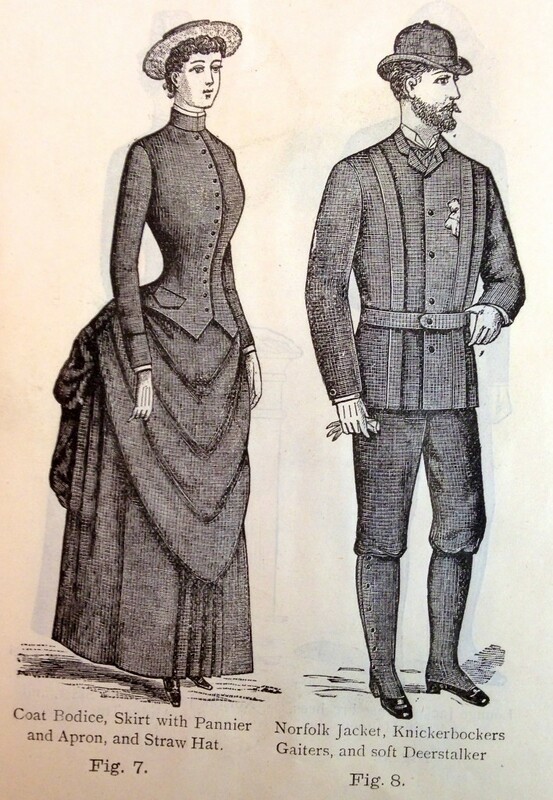 Most cyclists were middle or upper class, bicycles were for the rich. 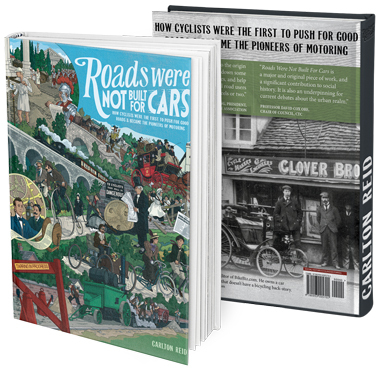 It was only after the end of the Bicycling Boom – at the very end of the 19th century – that a great many affordable bicycles came on the secondhand market, toff cast-offs. 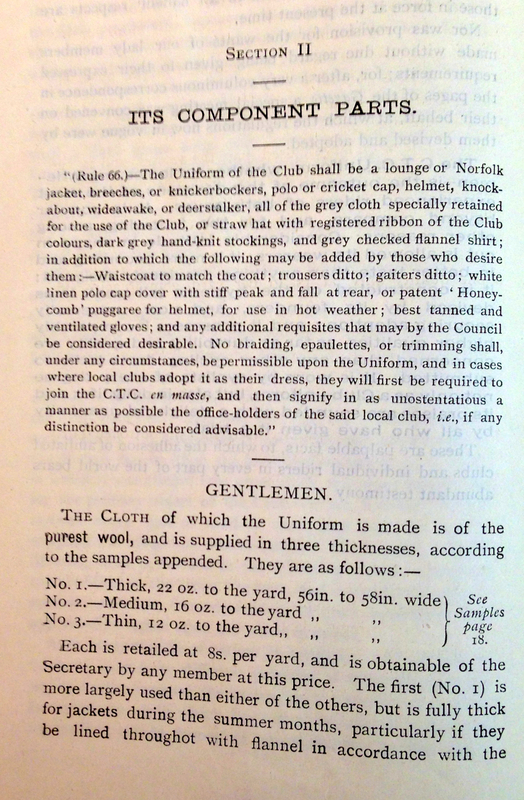 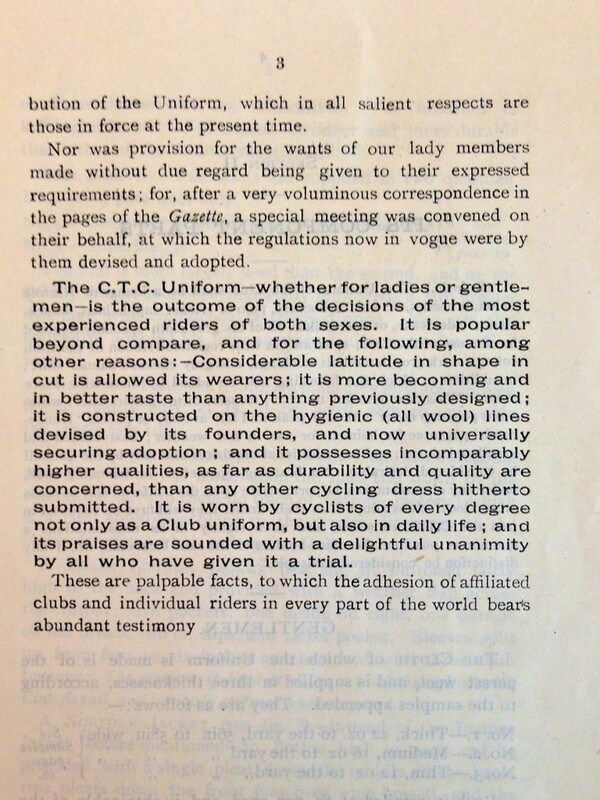 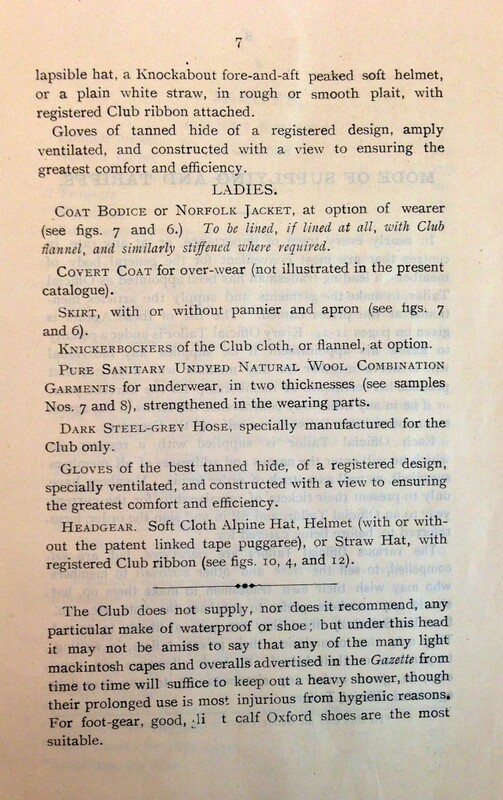 The British Library holds a copy of Cyclists’ Touring Club’s Uniform rules & regulations, London, 1888. 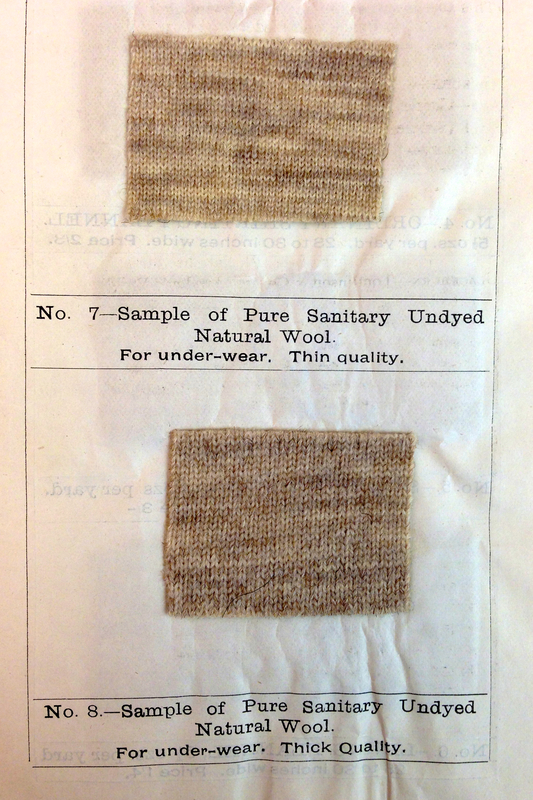 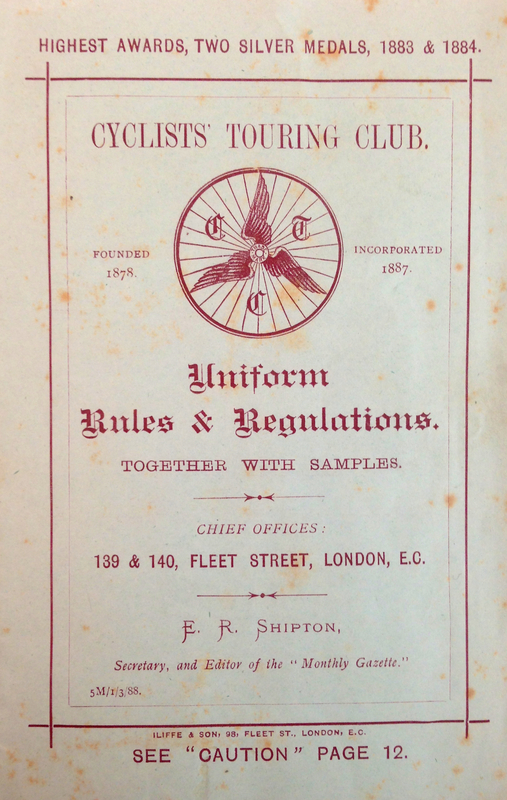 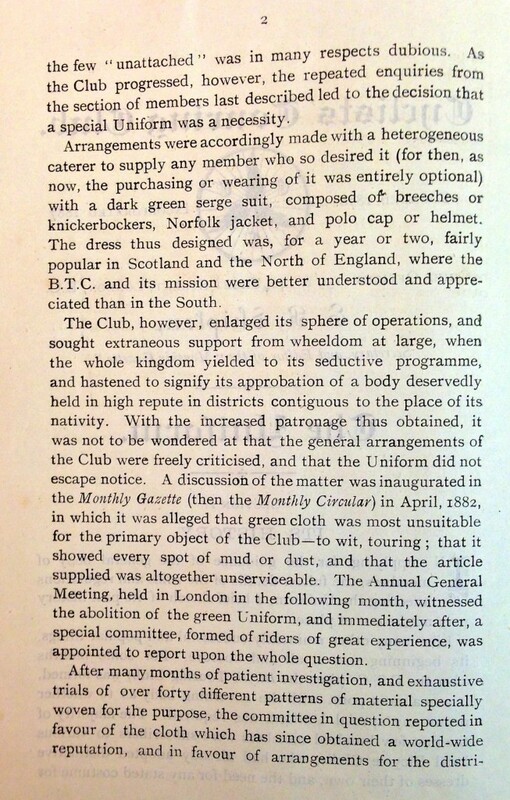 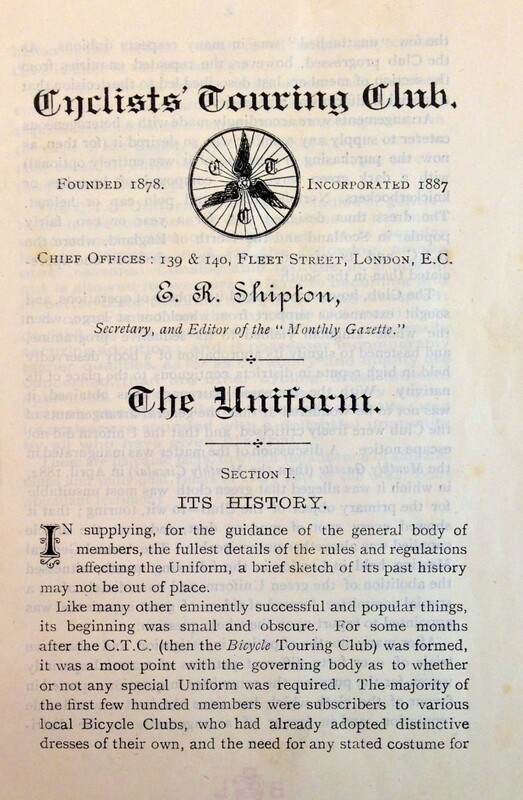 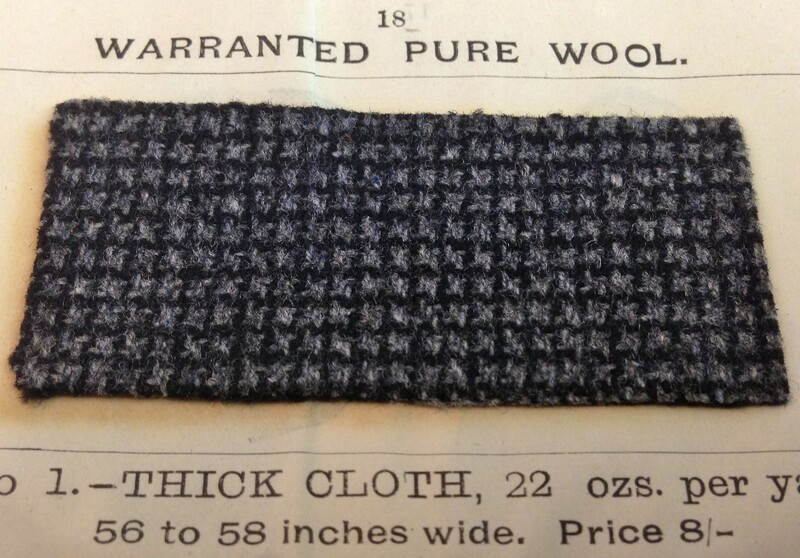 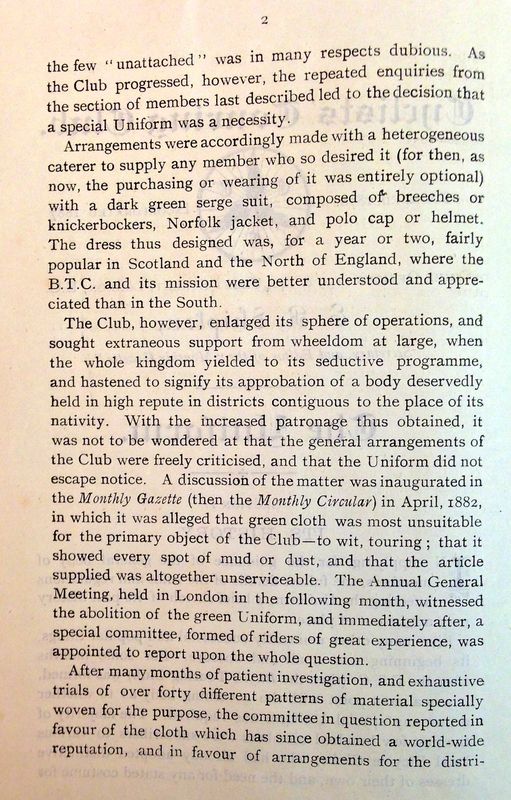 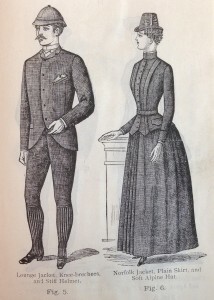 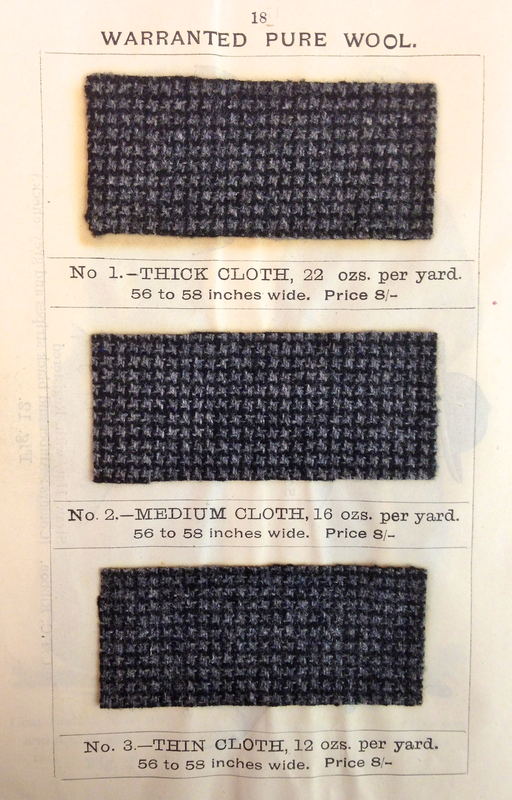 This small pamphlet – coincidentally produced in the ‘Year of Jack the Ripper’ – offers a chance to see and touch what kind of all-wool clothing members of the Cyclists’ Touring Club rode in. 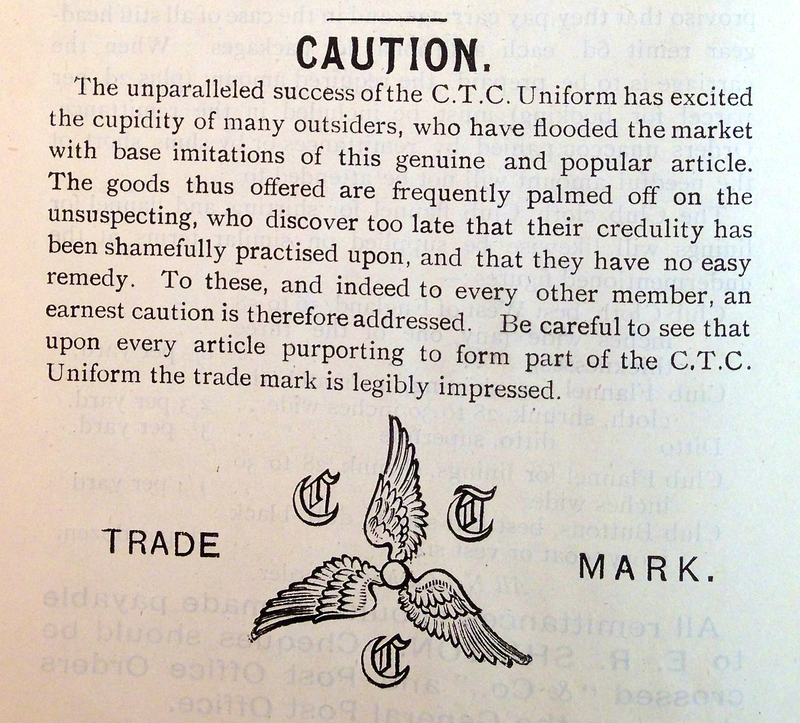 Eminently sensibly, the pamphlet remarks that none of the official garb contained cotton. 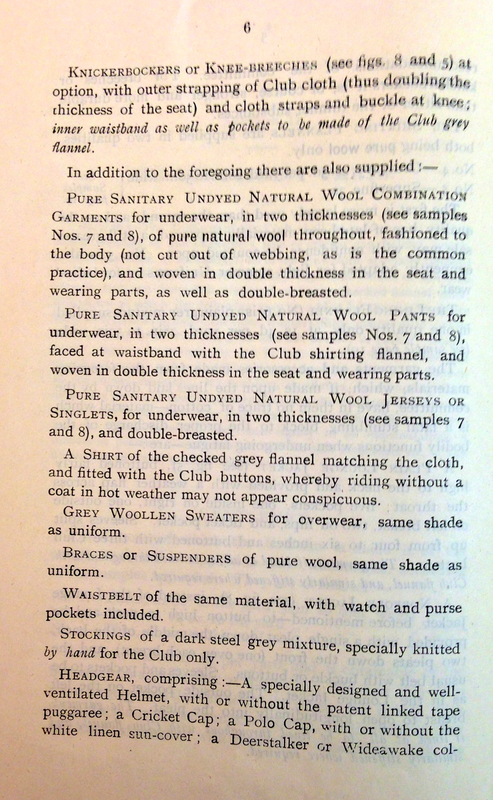 Modern outdoors people know that cotton absorbs and holds sweat, chilling the wearer. The uniform – complete with official “helmets”, would you believe – was officially abandoned by the Cyclists’ Touring Club in 1907. Interesting to see the ‘white linen sun-cover’ fitted to one of the headgear styles. 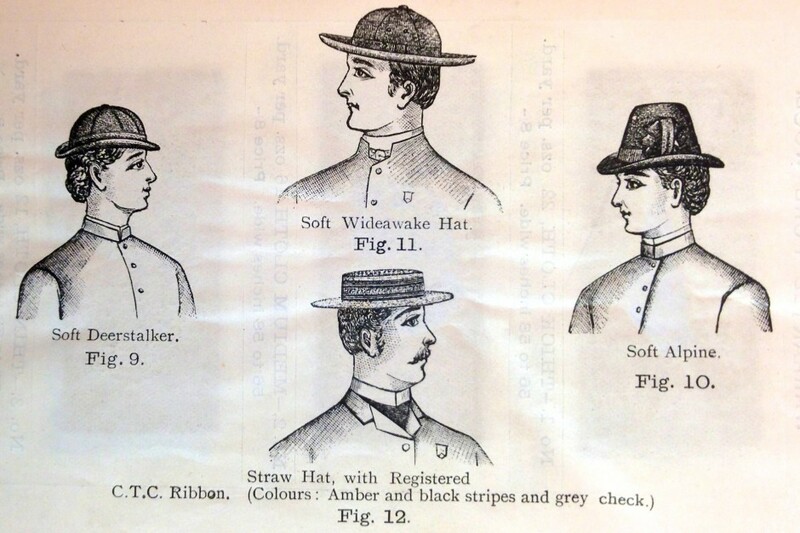 I was in Adelaide, Australia a couple of weeks ago and saw a number of road cyclists wearing a similar sun-cover for the neck. 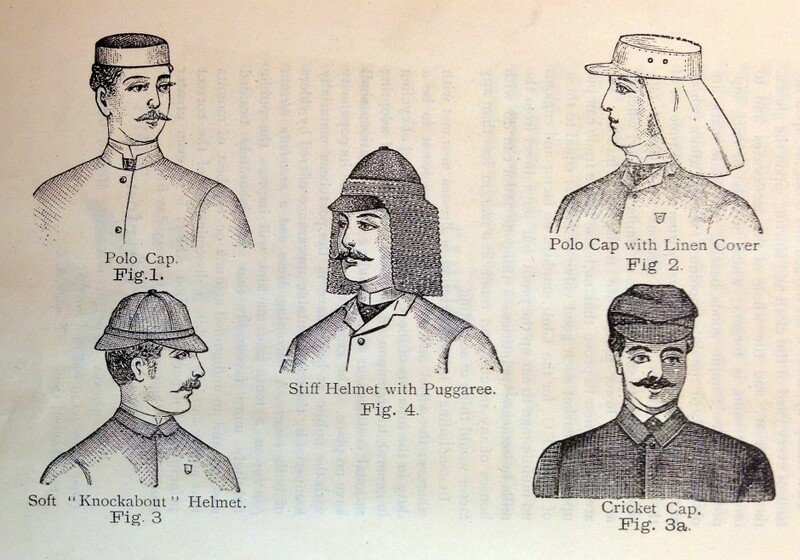 It makes good sense there, where skin cancer rates are the highest in the world.